Kevin Peterson: Manoj just tell MS that I am a better golfer than him. 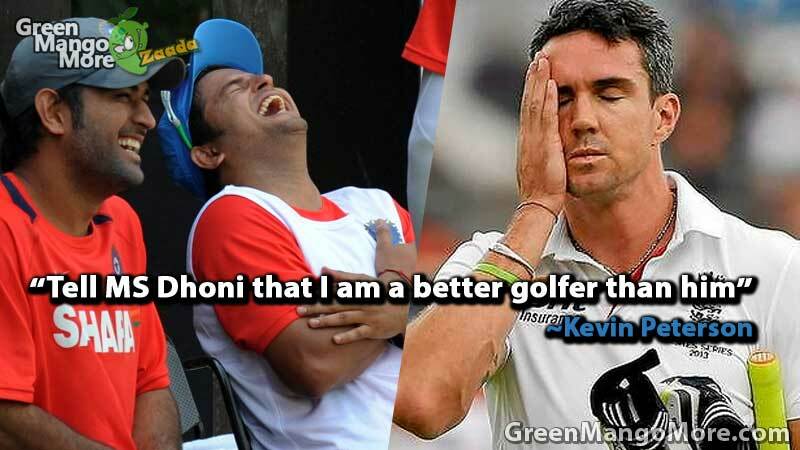 Manoj to MS Dhoni: Kevin Peterson bol rahe hai ki wo apse better golfer hai. MS Dhoni: He’s still my first test wicket. 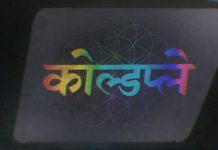 Just Hit the RT button if you loved this. Dhoni usually don’t bowl but in 2011 in a test match against England, He did over for Indian team because Zaheer Khan went out after a torn hamstring and on his over he got the wicket of Kevin Peterson. 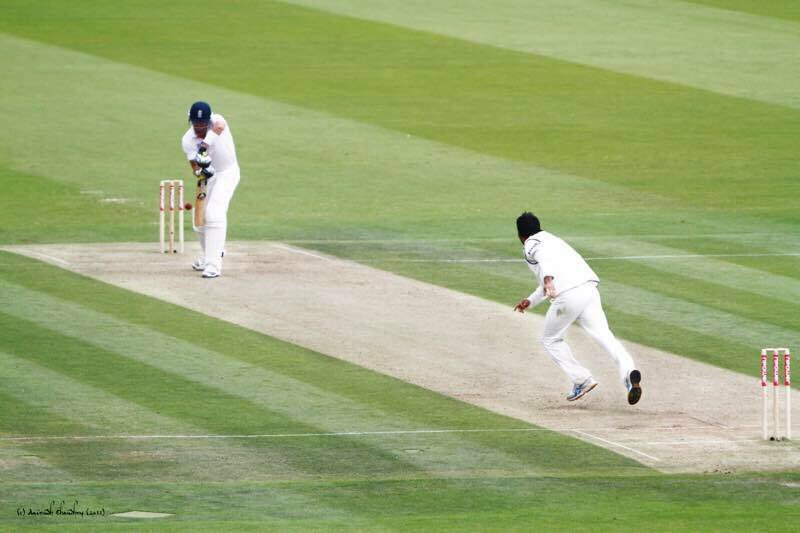 And this is that epic moment when MS Dhoni took the Kevin Peterson at Lords Stadium. Follow GreenMangoMore for more entertainment news & Updates.